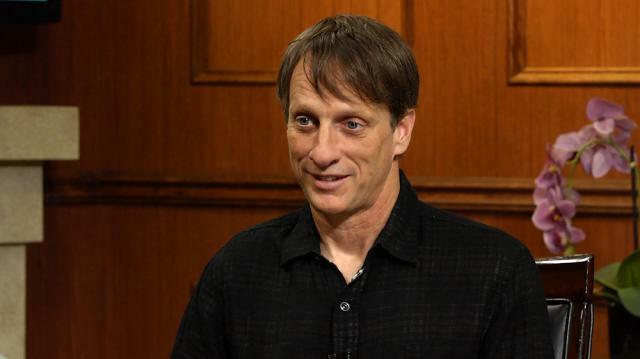 What's Tony Hawk's funniest fan encounter? How about his proudest accomplishment? The skateboarding legend answers these questions and more in a game of 'If You Only Knew'!